Note as of 5/25/2012: I need your help with this list because I'm currently searching for more myself! Please post your suggestions in the comments area. For the time being this is going to be my go to leave-in conditioner. I have been using Infusium 23 for years and it helped my hair grow to the armpits when it was relaxed, but for some reason it's just not giving me the protection I need with my hair in its natural state. I've tried Giovanni's leave-in in the past and it worked very well, but for some reason I can't find my bottle! So I'm going to go back to it. Pros: Very light on the hair and the hair is shiny and strong after blow drying. Contains a lonnnng list of certified organic botanicals including aloe vera leaf juice, sunflower seed oil and soybean seed extract. 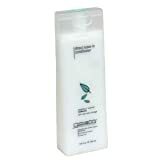 You can keep using it even after you hair is dried to moisturize and protect the hair. It is also pretty inexpensive and easy to find. Cons: Not many, cetyl alcohol listed in ingredients but very low down on the list. 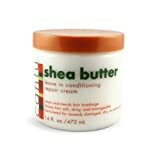 If your natural black hair is damaged with split ends or breakage and in need of repair, one option is this shea butter based leave in conditioner. 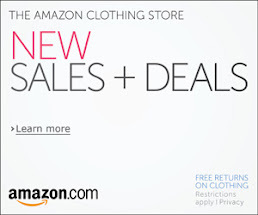 I haven't tried it personally, but it has received good reviews on Amazon and Drugstore.com. 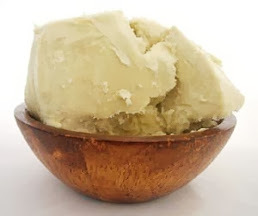 The ingredients include shea butter, soybean oil, soy protein and corn oil. It also is pretty affordable at about $5 a jar and seems easy to find. Might try this one soon. Pros: Natural ingredients, inexpensive and should be available at a local drug store or beauty supply. Cons: Contains alcohol and a few other ingredients that look like chemicals, but nothing that looks too bad (no parabens). Do you have any suggestions to add to this list of the best leave-in conditioners for natural black hair? Post it in the comment area below. I'd like to give #TeamNatural folks as complete a list as possible.